Apple's new iPhone XS has enhanced cameras which some claim add a secret Beauty Mode. In reality it might be something quite different that is making iPhone users look better. Users have taken to Reddit to share their opinions on the new iPhone XS camera and how it appears to render photos with a Beauty Mode without asking. Some have called this a "more aggressive skin smoothing" effect. 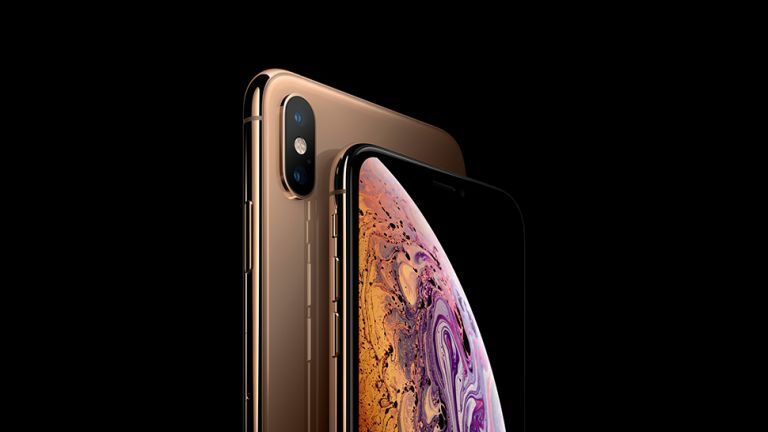 However, Apple has already pointed out that the new iPhone XS comes with the new A12 Bionic processor which is able to smooth out images using "advanced algorithms". So yes, the phone does after-process the image, but then all digital cameras do that. What may be responsible for the perceived improvement in facial imagery could be the Smart HDR. This is able to enhance the definition between light and dark areas and also helps to reduce noise which is responsible for the grainy look in pictures. This change into a more smooth image could be what is perceived as a Beauty Mode by some people who have upgraded their phones to the latest iPhone. It was suggested that Apple may release a phone update which lessens the effect of the smoothing in pictures.